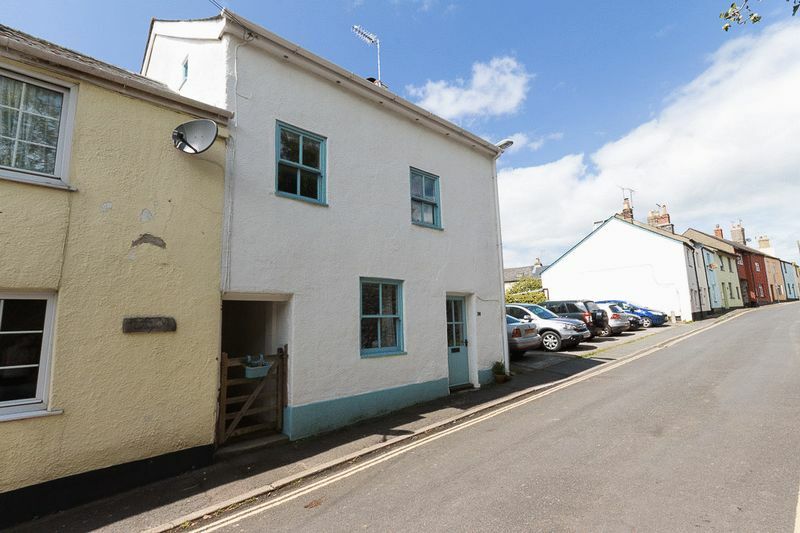 A THREE-STOREY END OF TERRACE character cottage full of charming features! 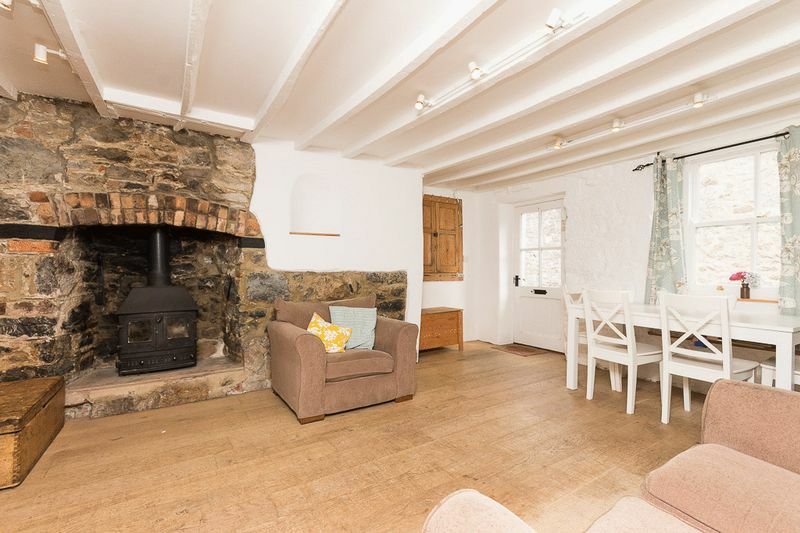 This property has a lot to offer with a large open plan kitchen/dining/living room with wood burner, ceiling beams and exposed stone, main family bathroom as well as further shower room in the master suite. Large top floor hobby/office area. 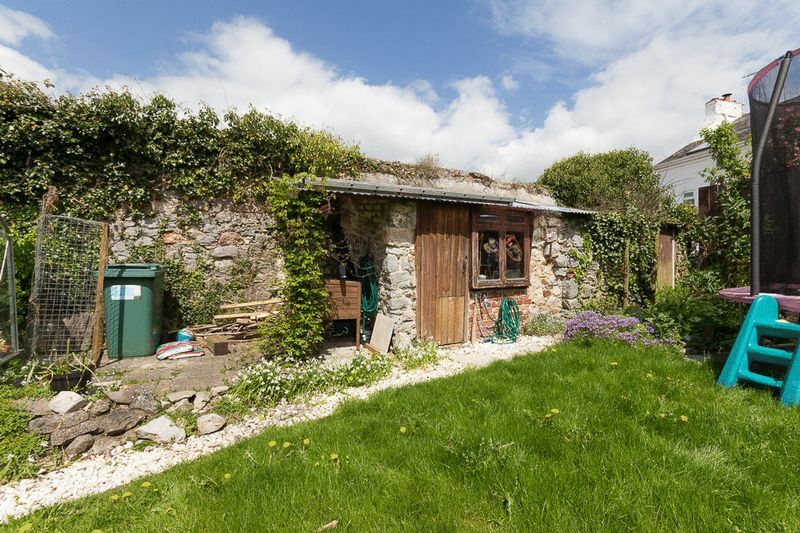 Large garden with large stone outbuilding - perfect for all of the outdoor storage! 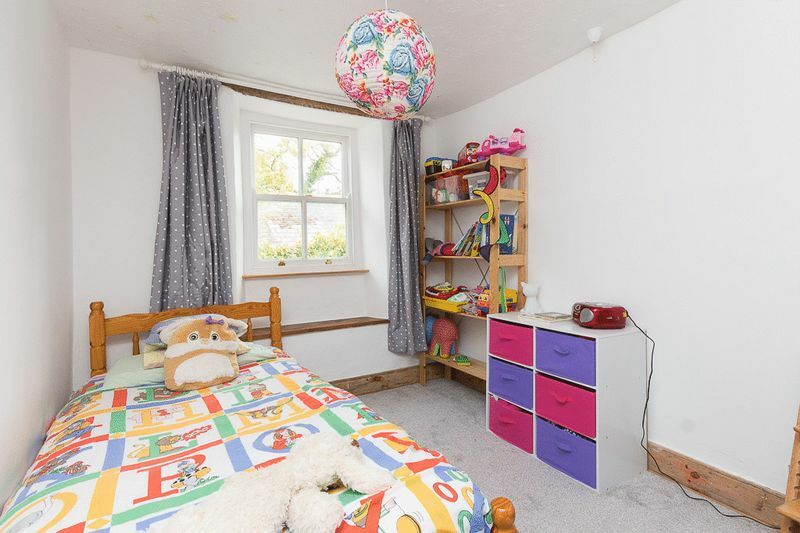 The property has recently undergone renovation with much of the property having been redecorated and most of the carpets replaced. 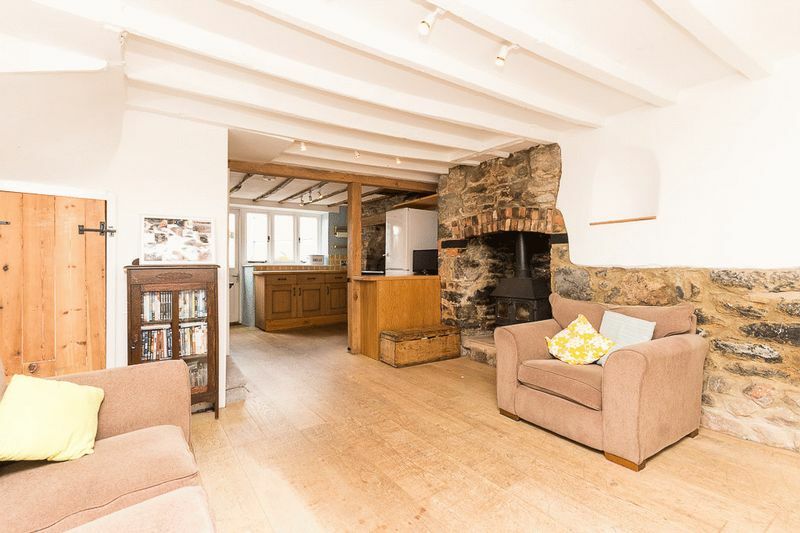 You enter the property in to the spacious, open plan living area, which is oozing with character features such as an exposed stone fireplace and chimney breast, currently fitted with a wood burner giving the room a real focal point, exposed timber ceiling beams and wood flooring to name a few. 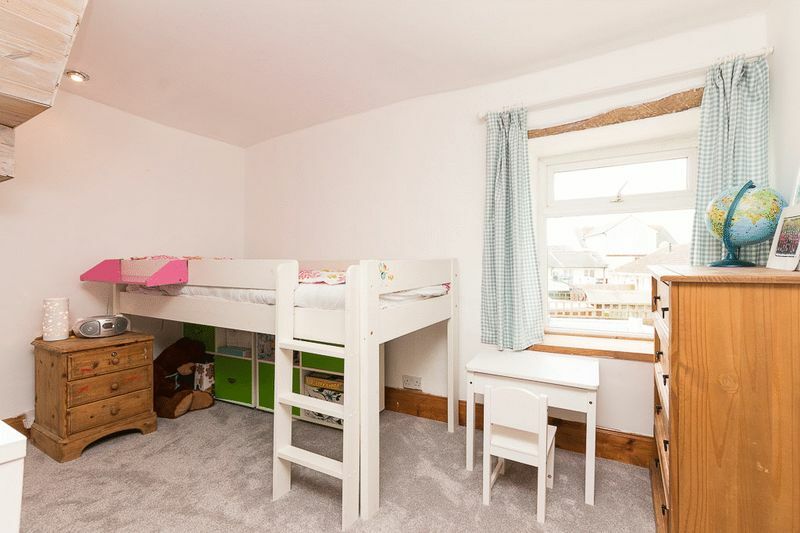 This room is large enough to hold a family dining table. 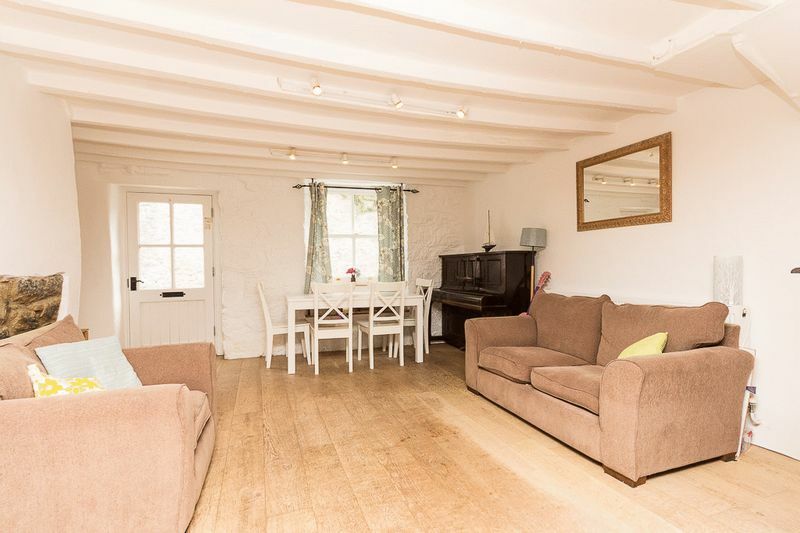 The kitchen is open plan to the living room making this a very social and light room - perfect for the occasional dinner party where the chef doesn't get left out! 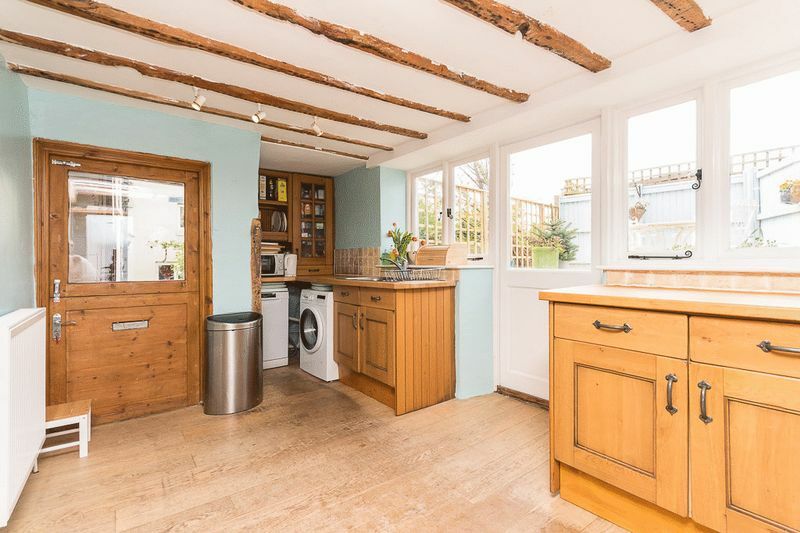 The kitchen has been fitted with wooden base units, one wall unit and wooden work surfaces incorporating a stainless steel sink, tiled splashbacks, space for a washing machine, dishwasher and fridge freezer. 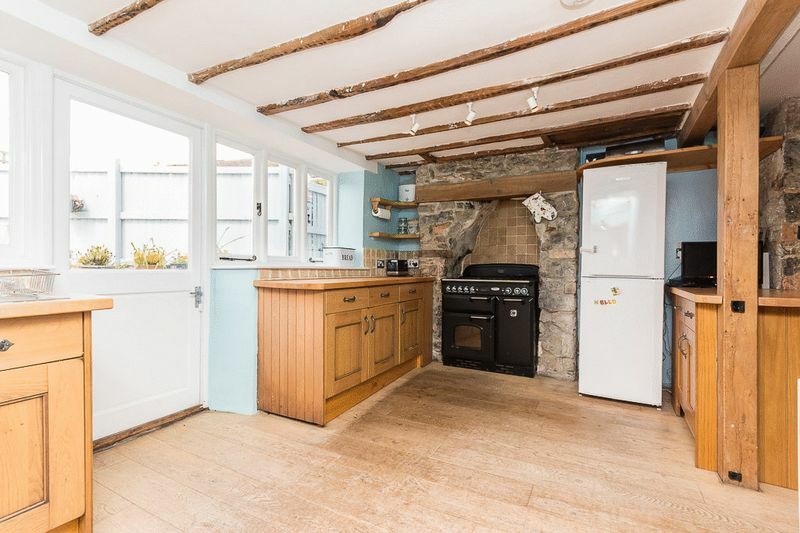 The character continues with the beamed ceiling and enlarged stone chimney breast with timber lintel over, creating space for the gas range cooker which makes quite the feature! 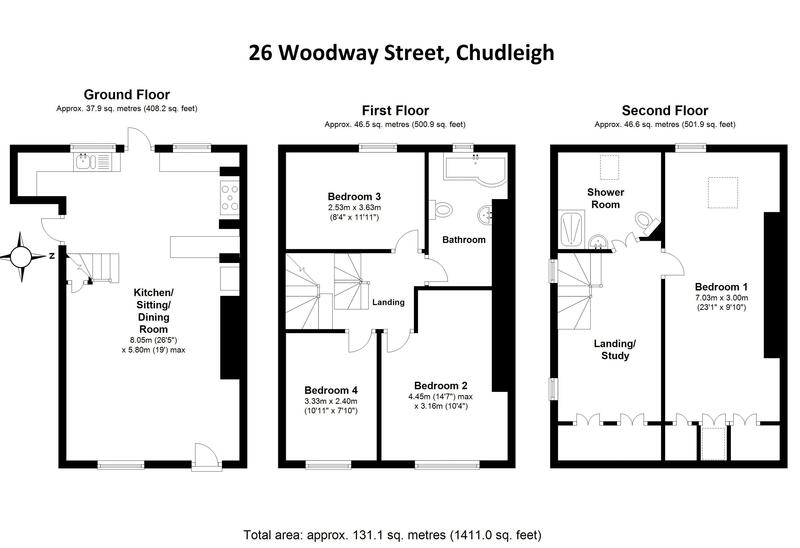 With the entire ground floor being open plan this property offers great versatile living space and an array of free flowing light due to the double glazed windows on the front and rear aspects. 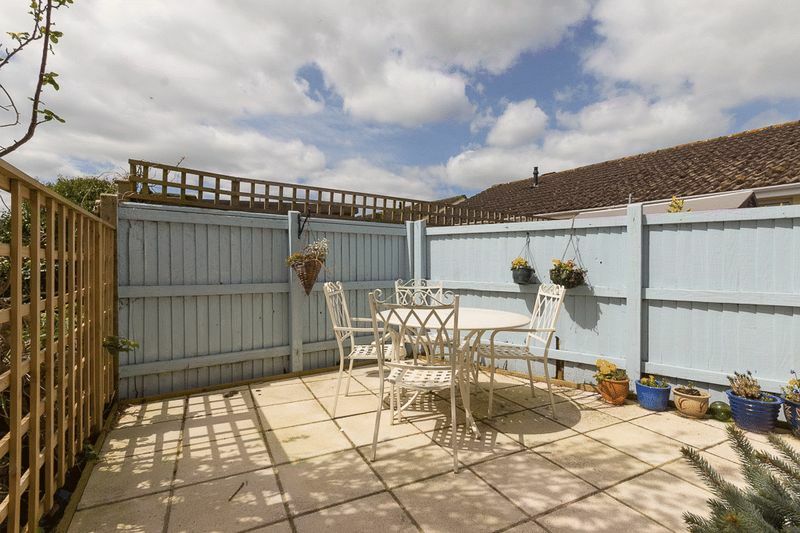 The kitchen area gives access to a private rear courtyard laid to patio. 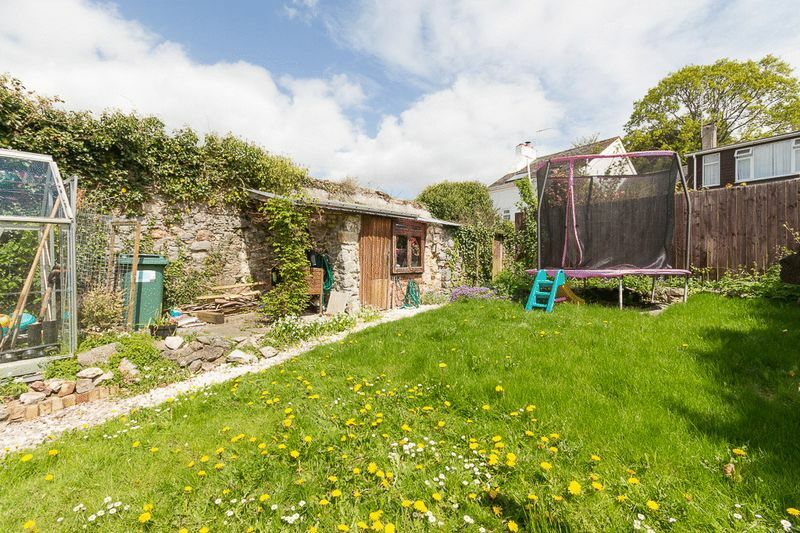 There is a further door to the side of the kitchen which leads both to the front of the house and to the second garden which is mostly laid to lawn. 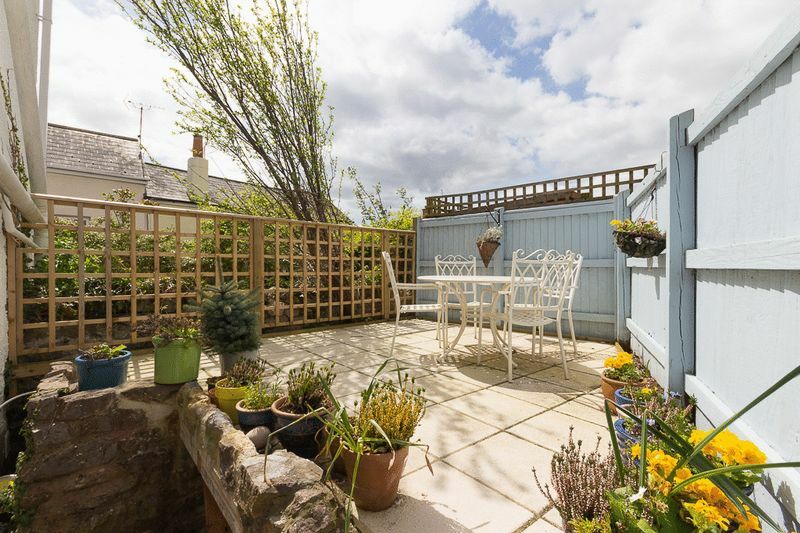 This property offers four bedrooms spread over the upper two floors with the first three accessed from the first floor landing. The family bathroom is also located on this floor. 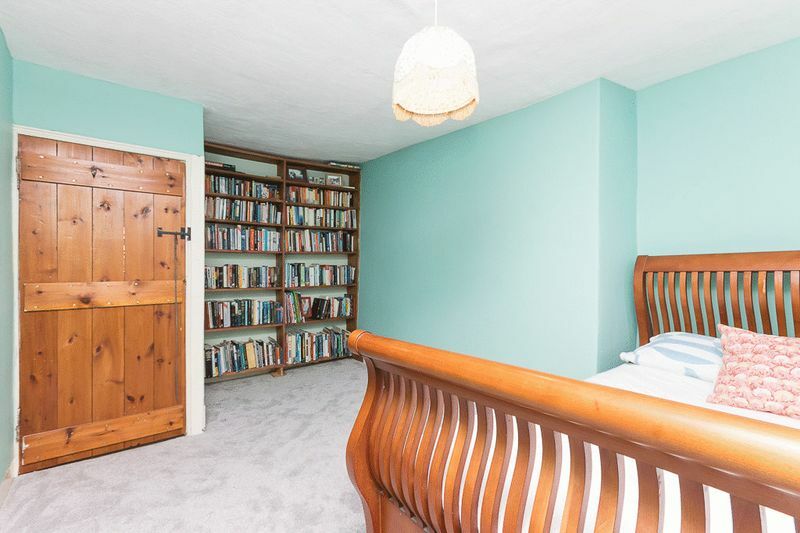 Bedroom two is a large double with built in book selves and a window seat. Bedroom three benefits from spotlights and a window seat. 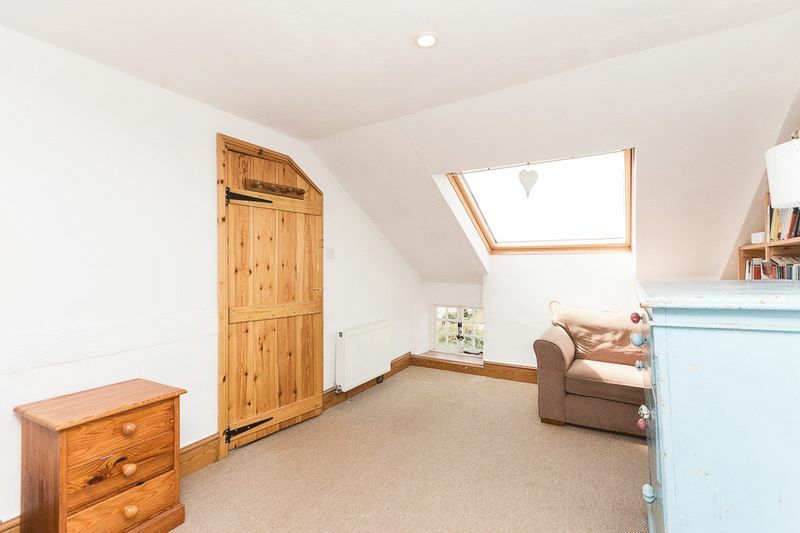 Bedroom four also has a window seat and potentially the original skirting boards which look to have some age to them! 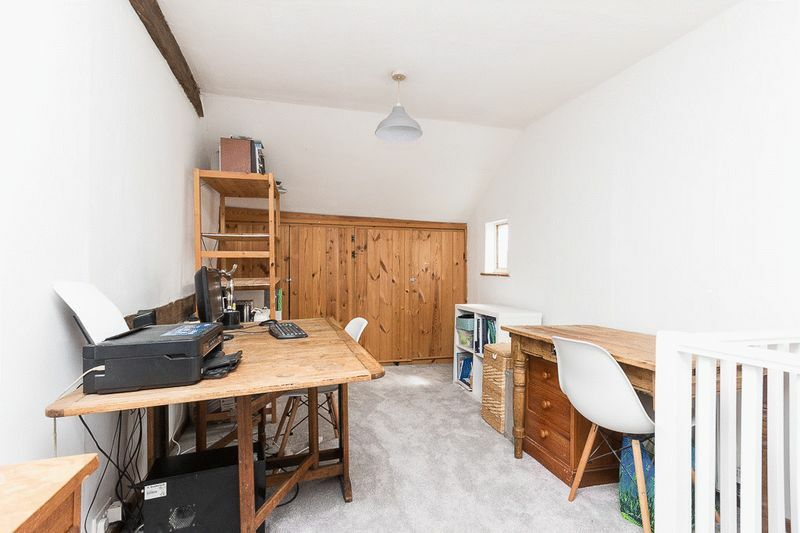 The entire second floor is taken up by the master suite which includes a master bedroom, an en suite shower room and extra reception area perfect for use as a snug, home office, hobby room or large dressing area. There is also access to a large area of eaves storage. 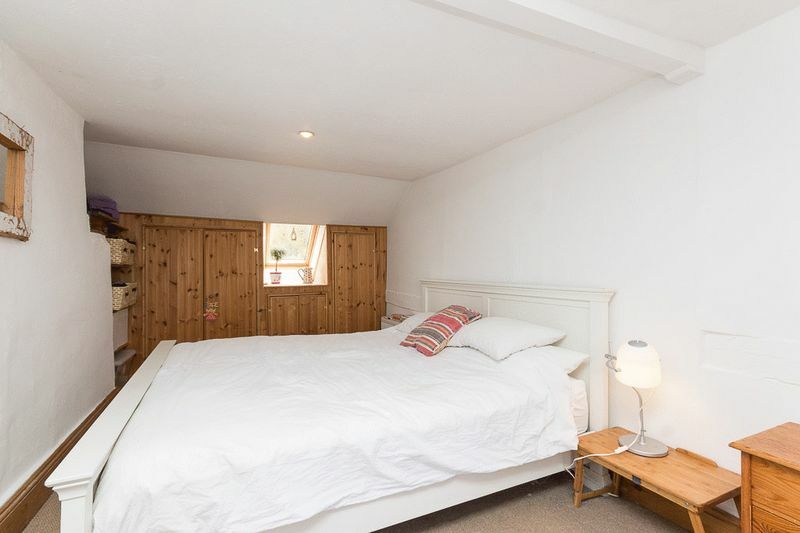 The master bedroom has built in storage/wardrobes as well as two Velux style windows. 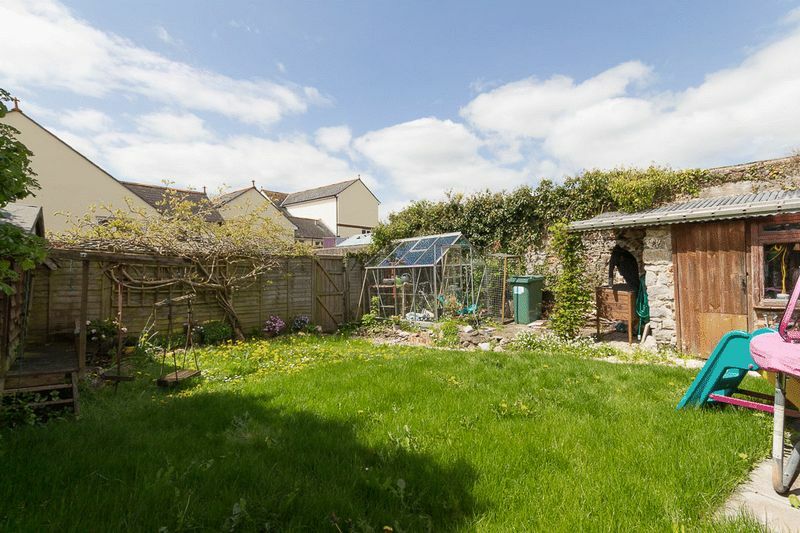 One is particularly large with views of Haytor. Access to the loft hatch. From our branch on 31 Fore Street, Chudleigh, continue towards the town centre, passing the Spar on the right hand side. Take a left onto Old Exeter Street in approximately 240ft, bear left onto Woodway Street by the pet shop. Continue straight for roughly 450ft and the property will be on the left hand side.